Description: The International Convention for the Safety of Life at Sea (SOLAS) includes a requirement for all ships to carry up-to-date nautical charts and publications for the intended voyage. 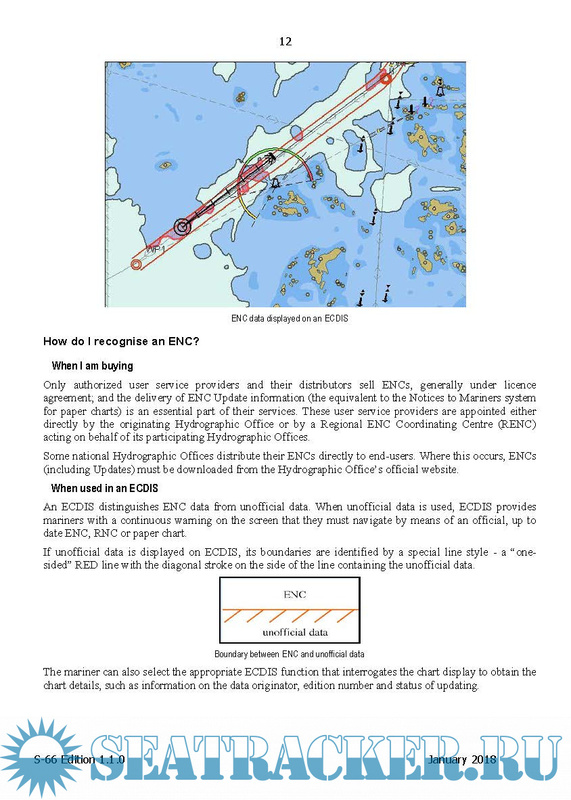 Progressively from 2012, the chart carriage requirement for certain classes of vessels is to be satisfied by electronic means using an Electronic Chart Display and Information System (ECDIS). 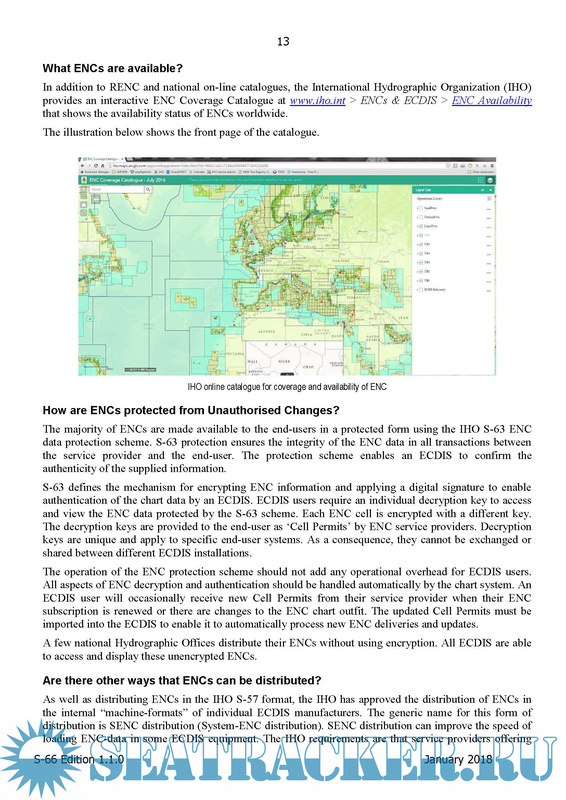 Feedback from those involved in the use of charts and electronic charting systems including manufacturers, distributors, users, ship owners, regulatory authorities, pilots, harbour authorities and others indicates a requirement to provide guidance on the regulations and the status of equipment that is available in the market today. In particular the differences between the various types of equipment and the differences between the various types of chart data offered to users are unclear with respect to the regulations in place. This document has been produced to help clarify some of the uncertainties. It is not intended to replace or amend national or international rules and regulations. Readers should always refer to the relevant national administration or Flag State for the latest detailed information. This document consists of a number of interrelated sections. 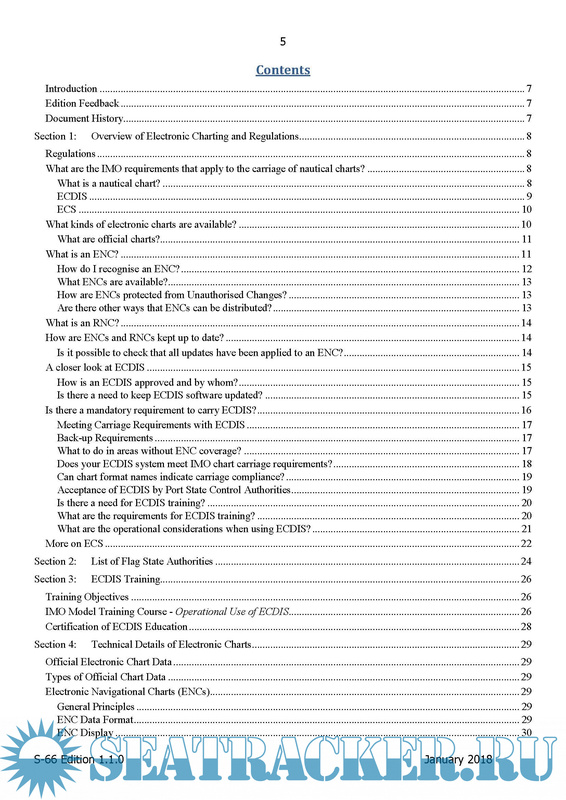 This first section contains information on various aspects of electronic charts and electronic chart display systems in the form of questions and answers. 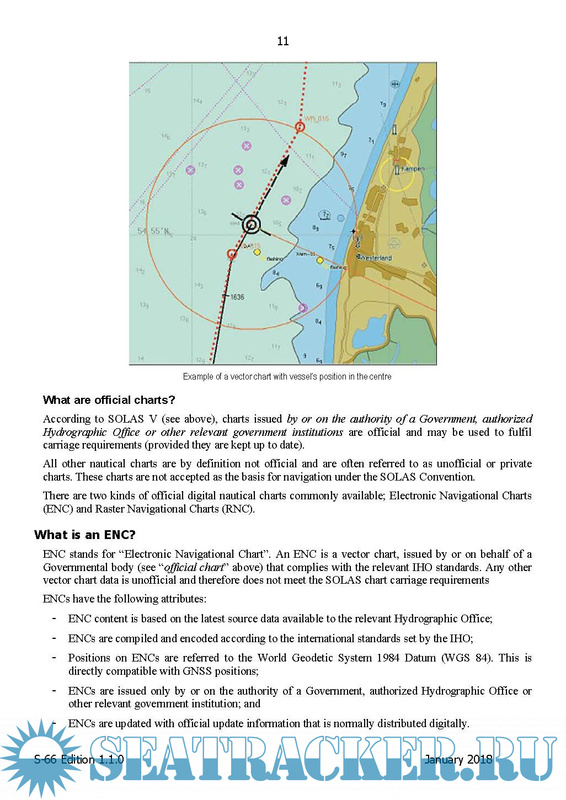 The main emphasis is on what can be used to satisfy the SOLAS carriage requirements for charts.